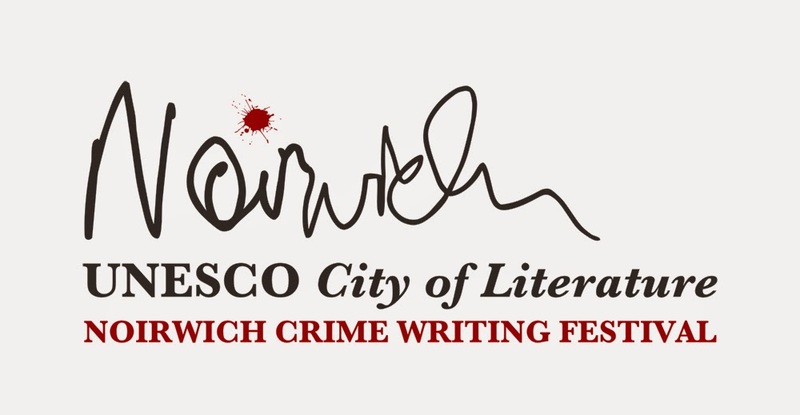 Noirwich Crime Writing Festival celebrates the sharpest noir and crime writing over five days of events, film screenings and writing workshops in Norwich, UNESCO City of Literature. Join us for the opening of Noirwich Crime Writing Festival and celebrate Silver Dagger winning S.T. Haymon. Agatha Christie expert John Curran will lead this special event, unearthing the history of this unjustly forgotten crime writer. Over the evening you’ll enjoy a short reading and expert discussion of S.T. Haymon’s work. You’ll also be able to sate your curiosity by putting your pressing questions to Curran. Almost 40 years after Christie’s last novel was published a new Poirot book is hitting the shelves. Written by best-selling author Sophie Hannah, The Monogram Murders brings the infamous detective to life with all of Christie’s trademark cunning. Hear Sophie read from the book, discuss Christie’s life, legacy, and writing with Jon Curran and get answers to those pressing questions. loved crime writers, bestselling author Val McDermid.She will be joined by novelist and crime fiction expert Henry Sutton to discuss the challenges and pleasures of writing books of murderous mystery, after which Val will take your questions. Join us at Waterstones to see Simon Brett, 2014 winner of the CWA Diamond Dagger award for outstanding work within crime writing, and John Harvey, previous Diamond Dagger recipient, as Noirwich Crime Writing Festival celebrates the achievements of two great figures in the crime fiction world. 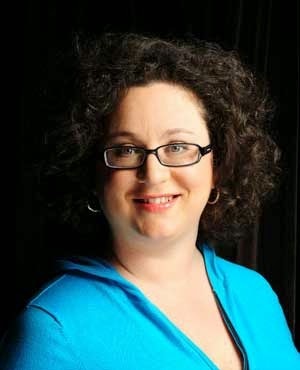 Come and hear from one of America’s best novelists, Megan Abbott, at this Noirwich Crime Writing Festival event. Megan’s writing is celebrated for pushing the genre into new and compelling places. She will read a chilling excerpt from Fever and will join Henry Sutton, crime writer and senior lecturer in Creative Writing at UEA, in a conversation around crime fiction, writing and the challenges of portraying an adolescent world of guilt, secrets and desire. Get to grips with your crime novel under the expert tutelage of Henry Sutton, co-director of UEA’s Creative Masters and accomplished author. You’ll work on enhancing characterisation and cementing motivations, making sure your characters are believable and well-rounded. Henry will also advise you on writing innovatively within the crime thriller genre. Get your detective novel up to scratch with expert crime writer Simon Brett, author of over 90 books. Simon will guide you through the traditions of the detective novel, using classic examples to illuminate your successes and failures, and helping you to strengthen and polish your novel. Saturday 13th September, 10.30am-4.30pm, Cinema City Education Space, £40/£30 conc. If you’re attending all five of our paid-for author events, you can get a 15% discount on the total cost. Simply add the below five events to your online shopping basket. Once all five have been selected, add the code Noirwich5 in the ‘promotion code’ box and click ‘proceed’. Your discount will then be applied. Noirwich is brought to you by The Crime Writers' Association, University of East Anglia, Waterstones and Writers' Centre Norwich.